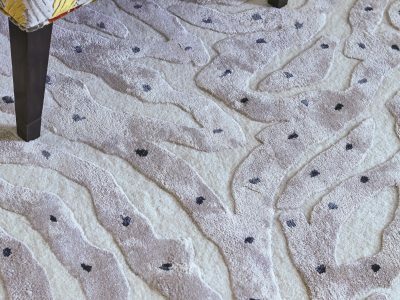 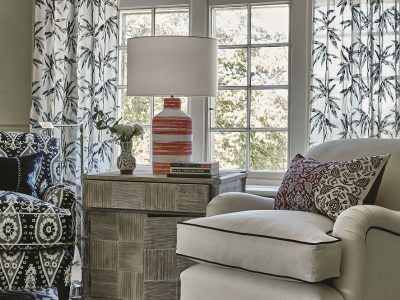 William Yeoward rugs have an enviable reputation for superb craftsmanship coupled with original design. 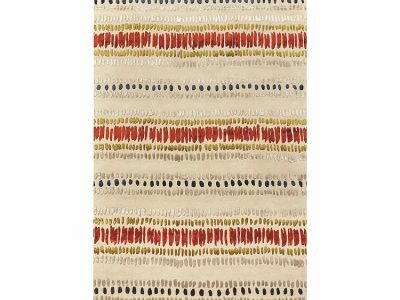 Described as “Modern British”, these rugs are produced using the highest quality wool and viscose, in hand tufted and handwoven varieties. 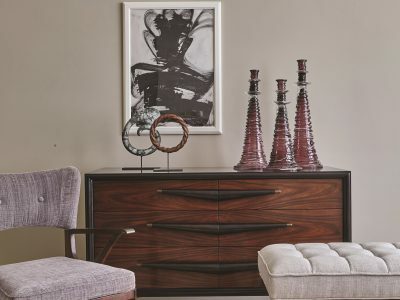 The brand has a simple philosophy: a successful design is both functional and beautiful. 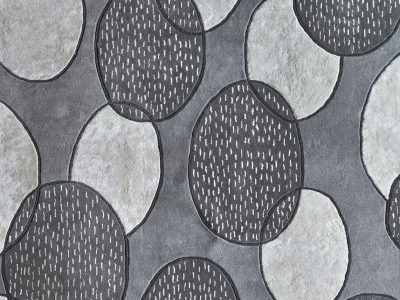 William Yeoward rugs reflect a diverse aesthetic with contemporary designs that pay tribute to the old classics. 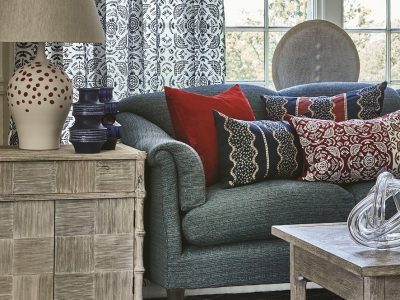 They incorporate graphic shapes, organic motifs and both rich colours and muted hues for a design that has depth, texture and vibrancy. 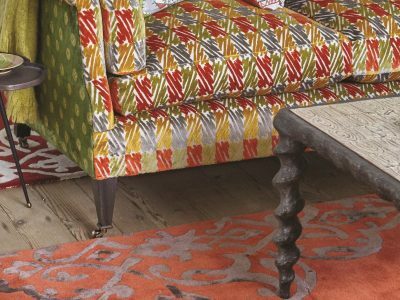 Whether for the home or office or elsewhere, William Yeoward rugs will surely add colour and style to any room. 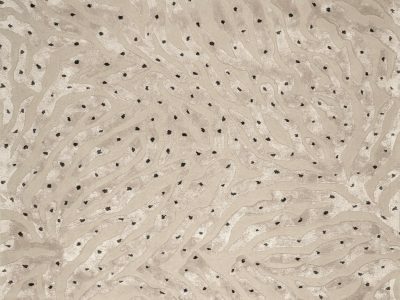 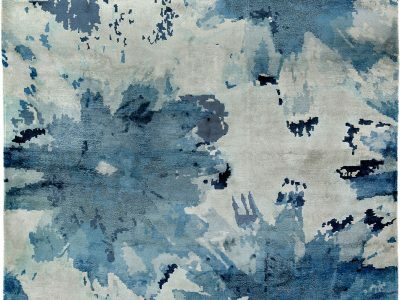 These rugs are the first choice for many, from interior designers, decorators and architects to individuals with an eye for style. 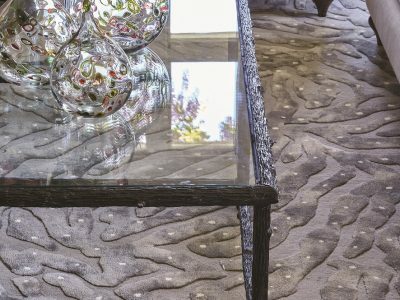 As the designer himself believes, a rug creates a frame on which to decorate, a base on which to build when creating a well-designed space. 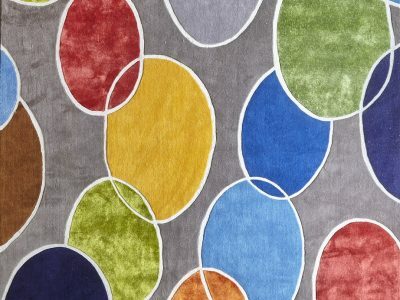 Choosing the right rug for your tastes and purposes is the first step designing an attractive and tasteful space. 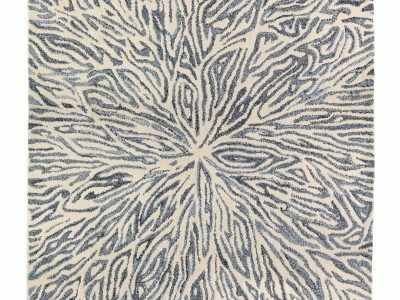 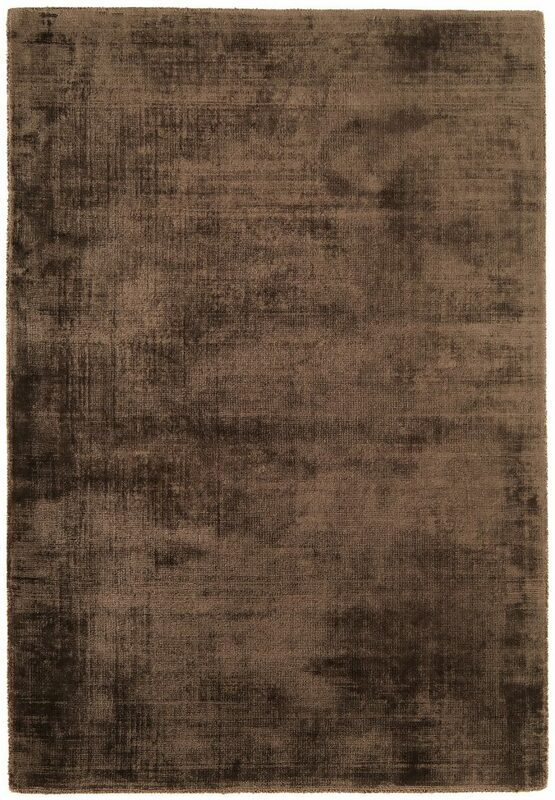 And what better choice for a truly exquisite, space-defining rug than a William Yeoward rug? 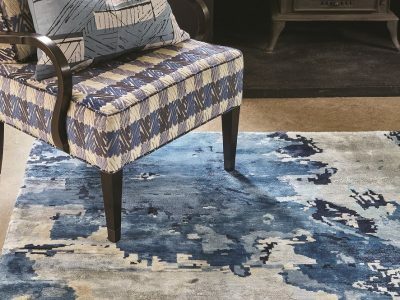 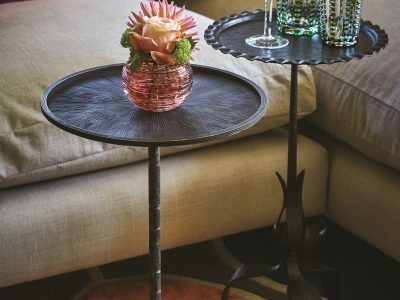 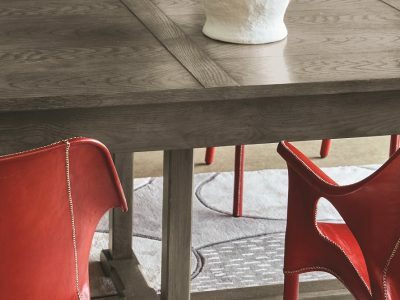 From rustic cottages to contemporary hotels, from the country to the city and beyond, these rugs exude elegance and style into the space they occupy. 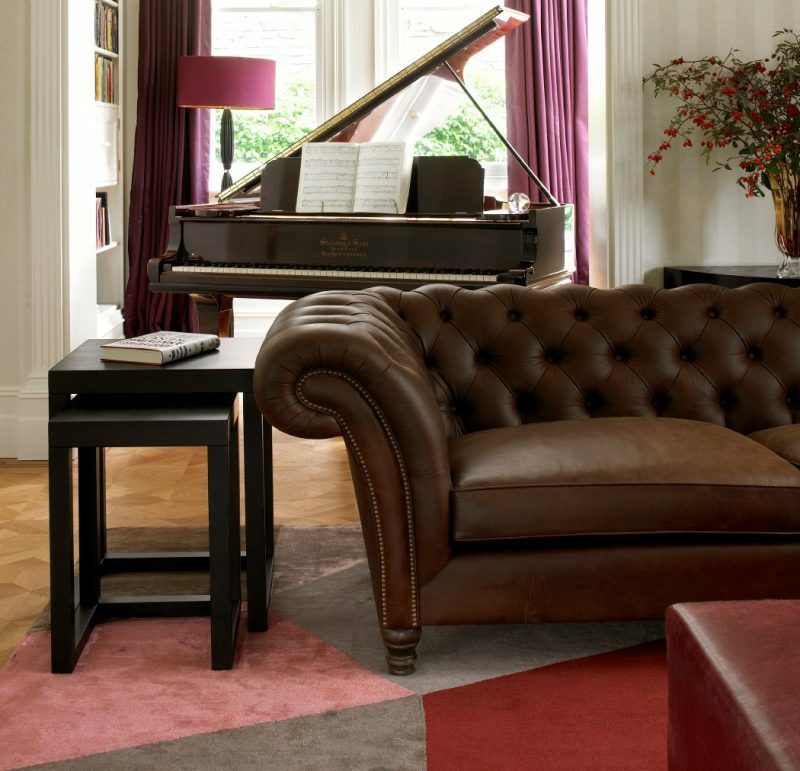 We are pleased to announce that you can now find William Yeoward rugs at Luxury Rugs in London and Cheshire. 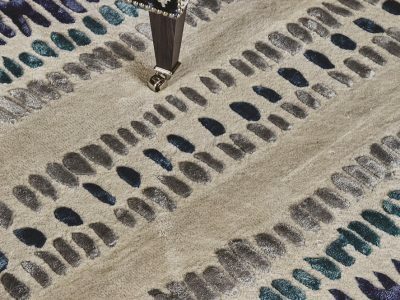 William Yeoward is one of London’s leading designers and retailers of beautiful and stylish products for the home, and we are proud to offer his sophisticated collection of rugs in our store. 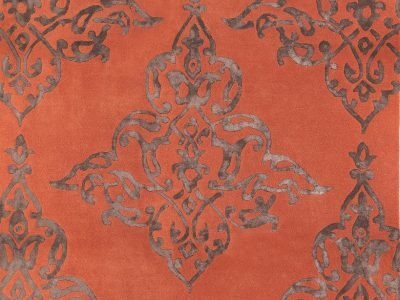 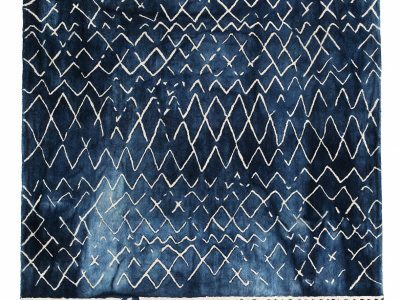 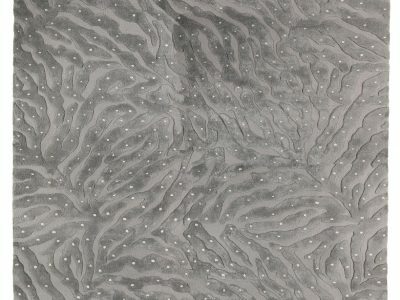 His passion, energy and creativity are evident in every fibre of every rug in the collection. 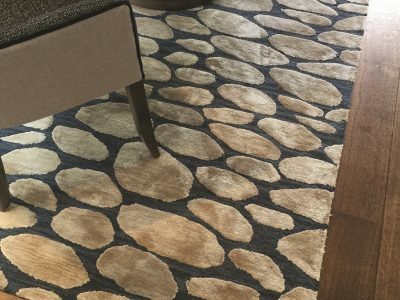 William Yeoward rugs are available in three standard sizes as well as custom and bespoke sizes upon demand. 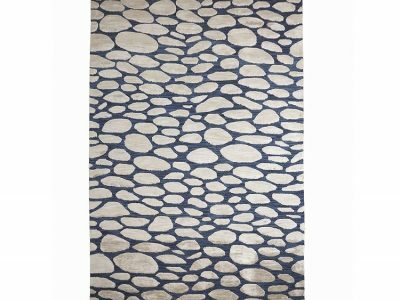 Contact Luxury Rugs to browse our selection of William Yeoward rugs. 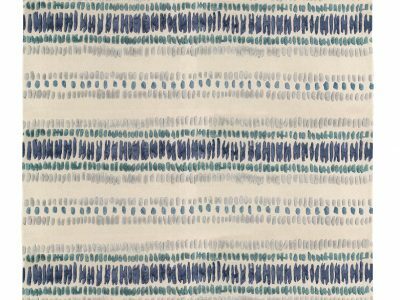 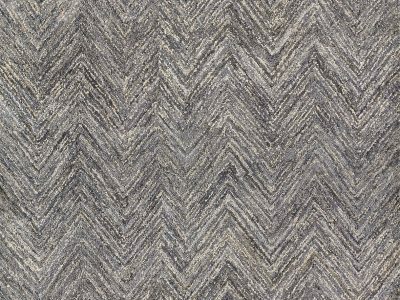 From the colours and patterns in the bright and bubbly “Nancy” and russet hued “Draxton” to the subdued cloud-inspired “Rhoscolyn” and the subtle denim chevron “Raggs”, there is a rug to inspire and complete any interior. 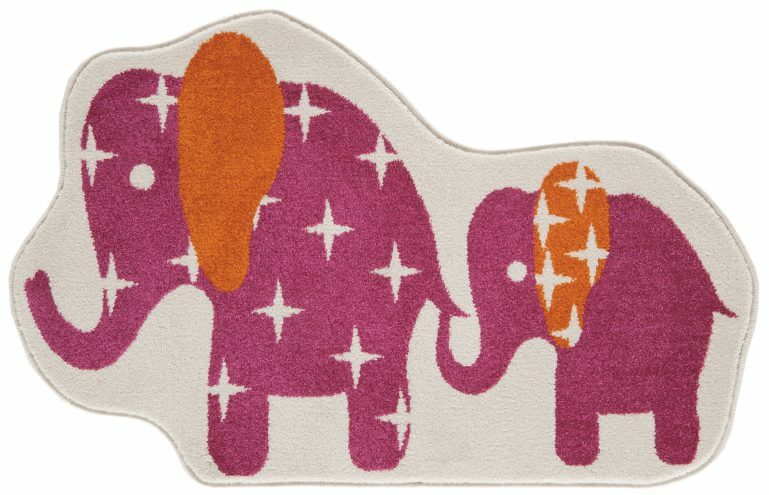 Ring Luxury Rugs on 0207 349 7277 for William Yeoward rugs.